Are you wearing the right bra size? According to Oprah’s Bra Revolution close to six years ago now, 8 out of 10 women aren’t. Sadly, that stat hasn’t changed. If your favourite lingerie store doesn't offer professional fittings, we’ve got a few tips to help you measure up DIY-style. We've had quite a lot of discussions on hair removal in our previous article Three Alternatives To Shaving. This got us wondering; what are you favourite products to remove that dreadful unwanted hair? Whether it is shaving, waxing, epilating (is that a word? ), body sugar-ing, or laser hair removing, we want to know your secrets! Not long ago, Biotherm educated me on the importance of moisturizing. Sebaceous glands in the skin are what keep it soft and hydrated. However, when those oils dry out, it’s important to moisturize and replace them so your skin can continue its function as a barrier between your body and the harsh elements of Canada’s environment. Let’s face it. It’s July, it’s hardly acceptable to be hiding in pants in the middle of this heat. But fear not the dreaded pool party, removing body hair at home is made easy(-er) and (almost) painless with the right products. So gear bare leg beauties and don’t be afraid to don that bikini. 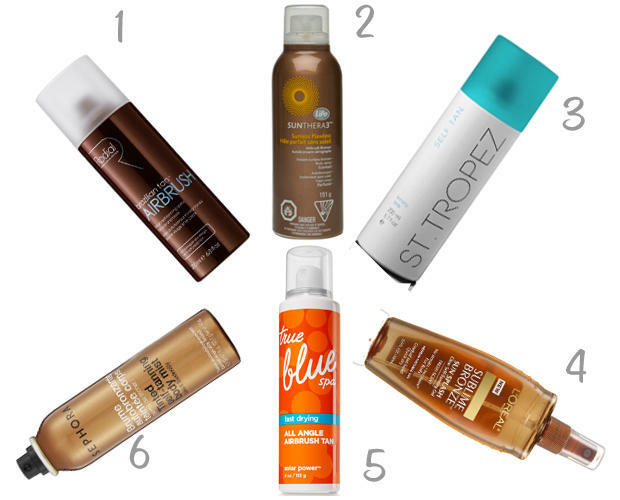 Do you suffer from tan envy? Do strangers inform you ever so politely that you need some colour (true story)? Do your legs appear to glow in the dark? Leave the adventures of a pasty girl behind and try a spray-on tanner; all the fun of a self-tanner without getting your hands dirty. This week's review of the week is...Sunless Tanner. It's Monday after the Canada Day long weekend and we saw a lot of tans passing by on our way back to work. If you were smart and got your tan the safe way, we want to know what product you used for this week's Review of the Week! 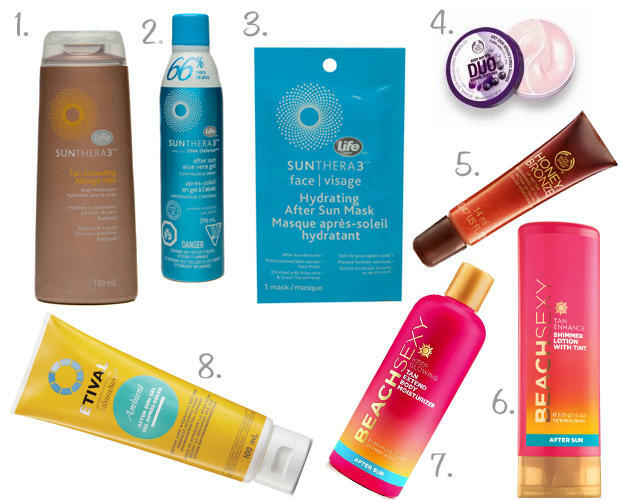 Not sure which sunless tanner to try? Check out Self Tanners: Tan Sans the Sun. Now that summer is officially here, chances are you can’t avoid that beautiful sunshine. 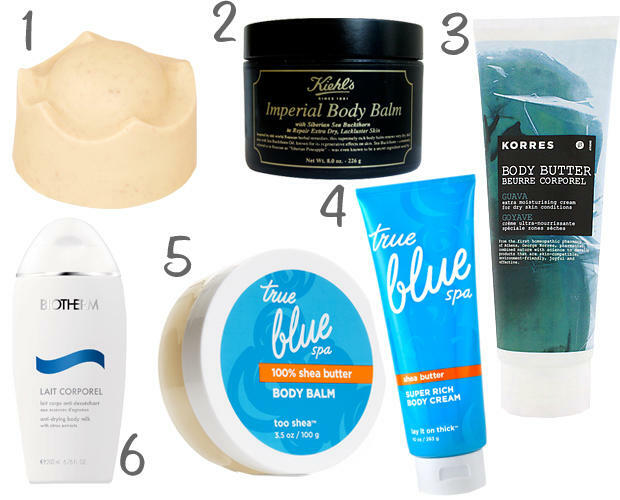 If you’ve been avoiding the good advice the world (and ChickAdvisor) has been telling you and burnt your skin to a crisp, or if you’d jut like to rehydrate your skin after a day at the beach, we rounded up some after sun care items for you to try.